In our second Conversations That Matter event focused on children and youth, St. Luke's School and Church are proud to welcome neuroscientist Dr. Frances Jensen for The Teenage Brain. Dr. Frances E. Jensen is the Chair of the Neurology Department in the Perelman School of Medicine at the University of Pennsylvania. Dr. Jensen offers a revolutionary look at the brains of teenagers, dispelling myths and offering practical advice for teens, parents and teachers. 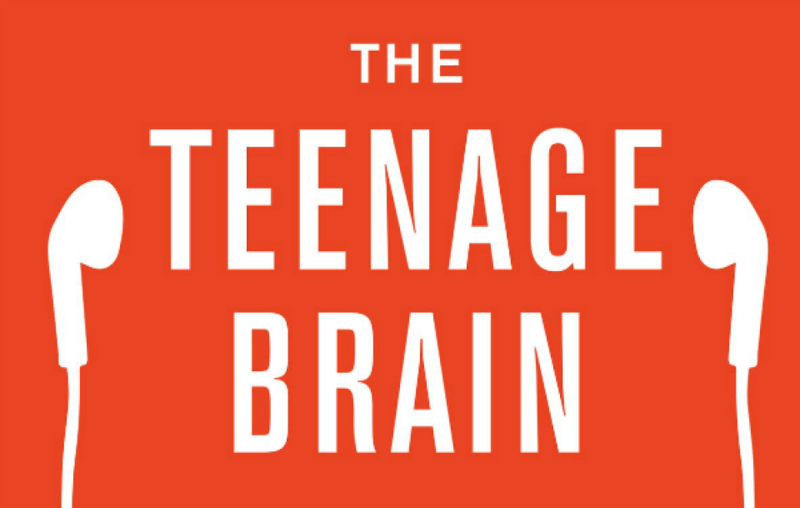 As a mother, teacher, researcher, clinician, and frequent lecturer to parents and teens, she is in a unique position to explain the workings of the teen brain. In her discussion, Dr. Jensen will share the astonishing findings that previously remained buried in academic journals. Over the last decade the scientific community has learned that the teen years encompass vitally important stages of brain development. Dr. Jensen gathers what we’ve discovered about adolescent brain function, wiring, and capacity and explains the science in the contexts of everyday learning and multitasking, stress and memory, sleep, addiction, and decision-making. Through her groundbreaking work, she will share some practical suggestions that will help adults and teenagers negotiate the world of adolescent development.